So many people and organizations supported PyCon APAC/TW 2014, but today we want to highlight all of the help that came from CLBC Coworking Space in Taiwan. 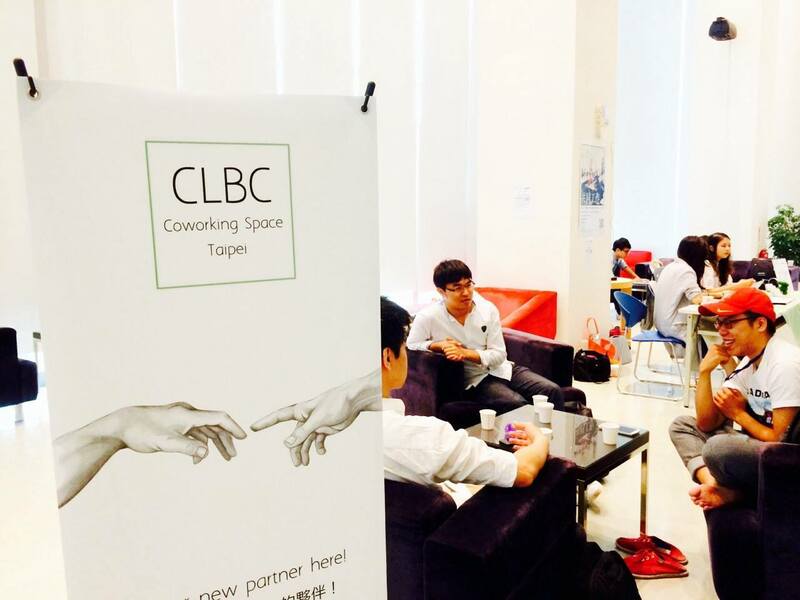 In 2013, CLBC Coworking Space, the first company in Taiwan that officially joined the Coworking Visa Union, started their business in the Da An district. They now provide a comfortable working environment at an affordable price for more than 100 teams, and have already supported more than 800 activities. CLBC has created a perfect breeding ground where new teams can grow into robust businesses. CLBC made a big contribution to PyCon APAC/TW 2014 by offering a wonderful coaching area and free coffee to all guests, giving everyone a chance to take a break and meet new friends. A comfortable place to talk usually leads to great new ideas. 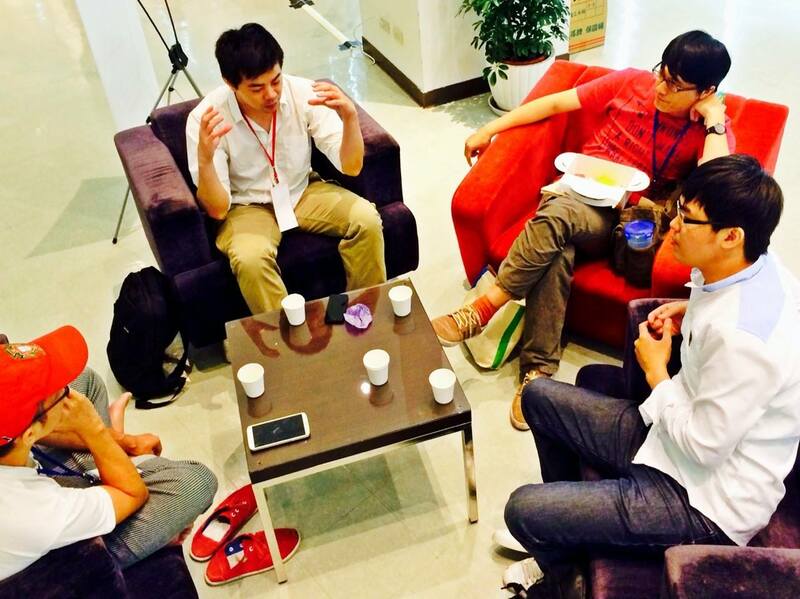 In fact, the team that created PyCon APAC/TW 2014 actually started in CLBC! All of the brainstorms, plans, and discussions flourished thanks to them, so they truly made it all possible. PyCon APAC/TW 2014 wants to take this opportunity to show our gratitude to CLBC for their strong support and sponsorship this year. We look forward to even greater contributions in Taiwan and across Asia together. In preparation for PyCon APAC/TW 2015, we have started seeking opportunities for cooperation across different industries. Interested in lending a hand? Please join us to make our community in Taiwan even better! © 2014 PyCon Taiwan. Picture Window theme. Powered by Blogger.